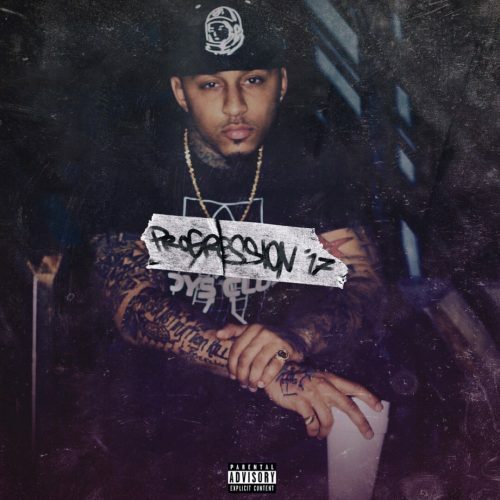 Kirko Bangz is back with a brand new mixtape titled Progression ’17. The project comes with 16 songs and no guest appearances. The official video for “Call Up On Drank” is also out.